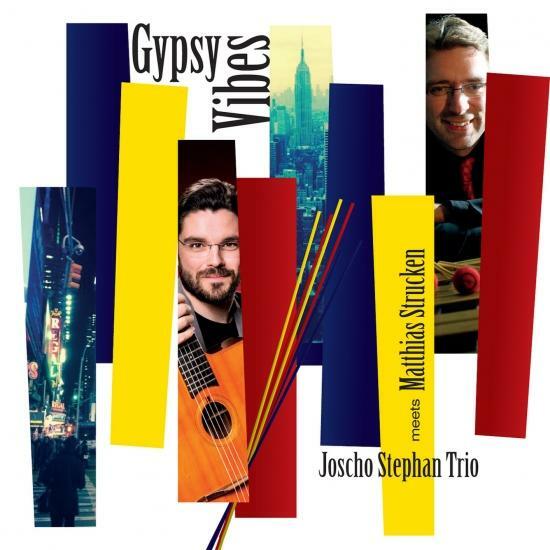 The Collaboration between Joscho Stephan (guitar) and Matthias Strucken (vibes) is influenced by the Master of „Gypsy Swing“, Django Reinhardt, and the legendary Member of the Modern Jazz Quartett, the Vibraphone Icon Milt Jackson. 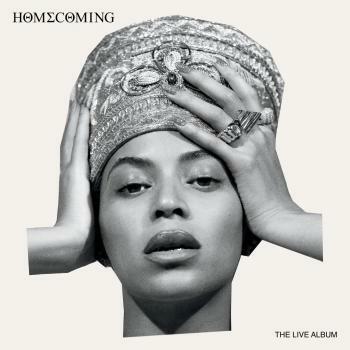 Is it possible to combine their styles? The answer is John Lewis Composition “Django”, a Hommage to Django by the Modern Jazz Quartet in the late 50s. “Gypsy Vibes” contains Reinhardt´s and Jackson´s favourites, but also original material by Joscho and Matthias.